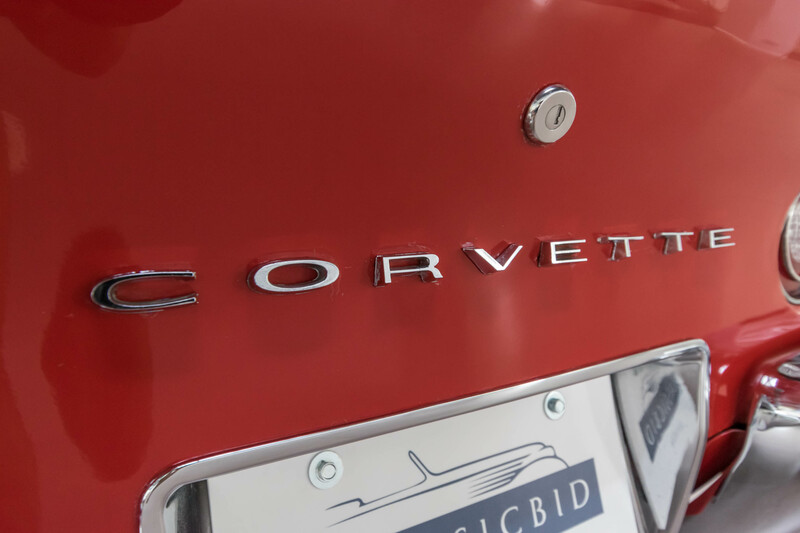 The first generation Corvette, as presented in 1953, was Chevrolet’s reply to Porsche and Jaguar: A compact roadster which was lightweight – owing to its fibreglass body on a steel frame – and, with the introduction of a V8 in 1956, also sporty. 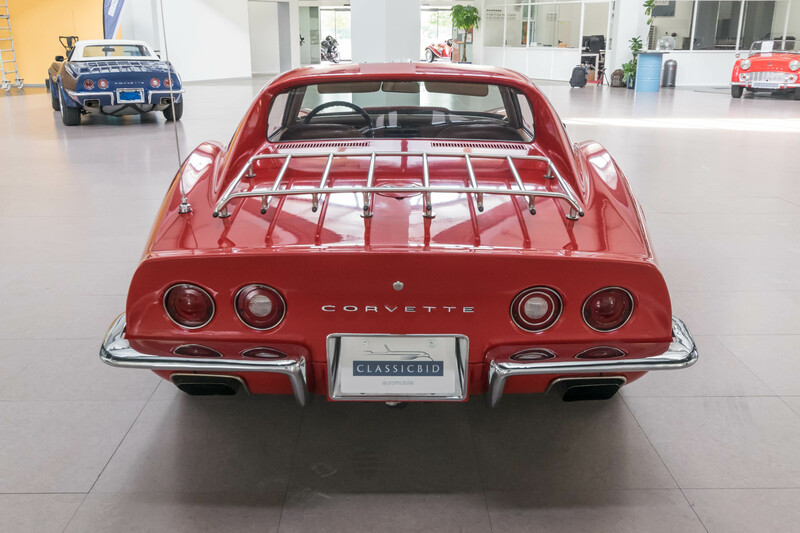 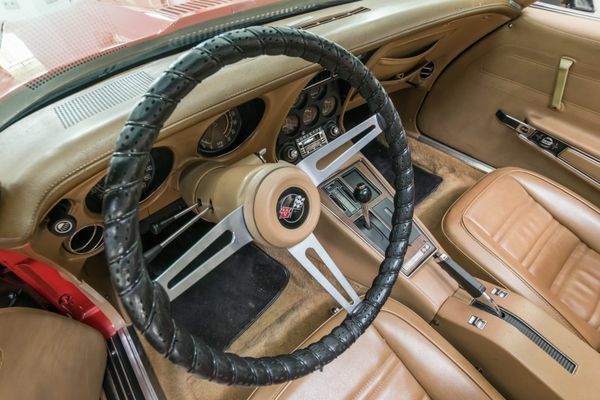 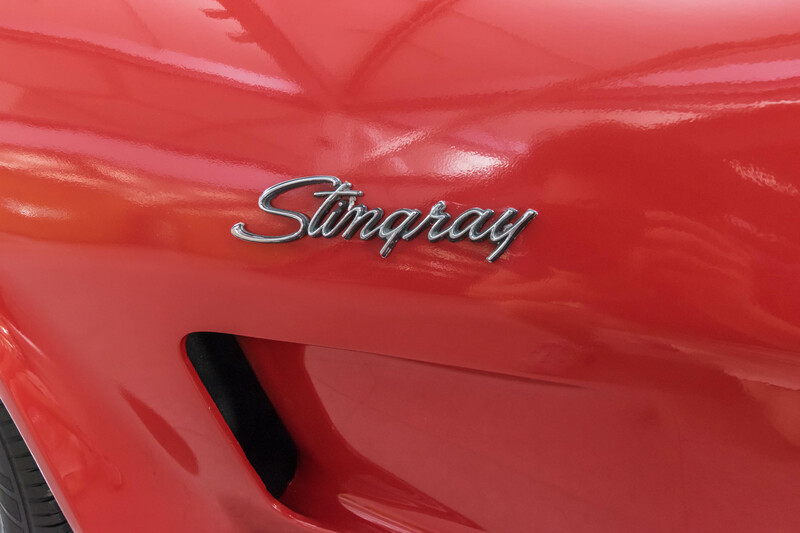 In 1963, the second generation, marketed as Corvette Sting Ray, was released. 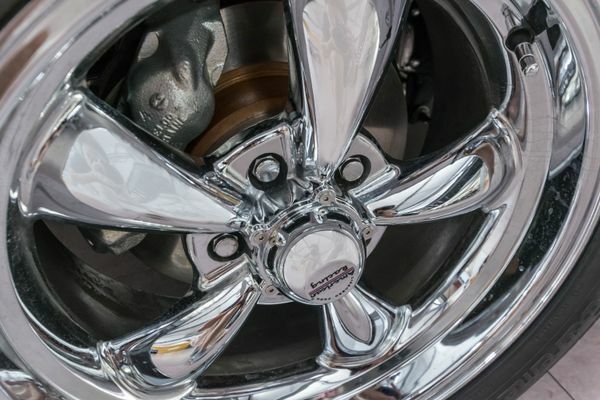 It had a significantly improved chassis with independent rear wheel suspension and disc brakes. 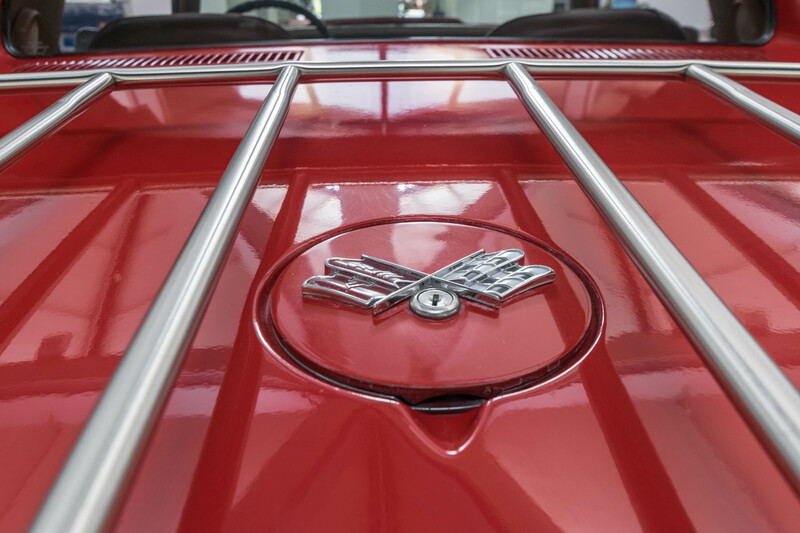 But above all, it featured a strikingly new and exciting design. 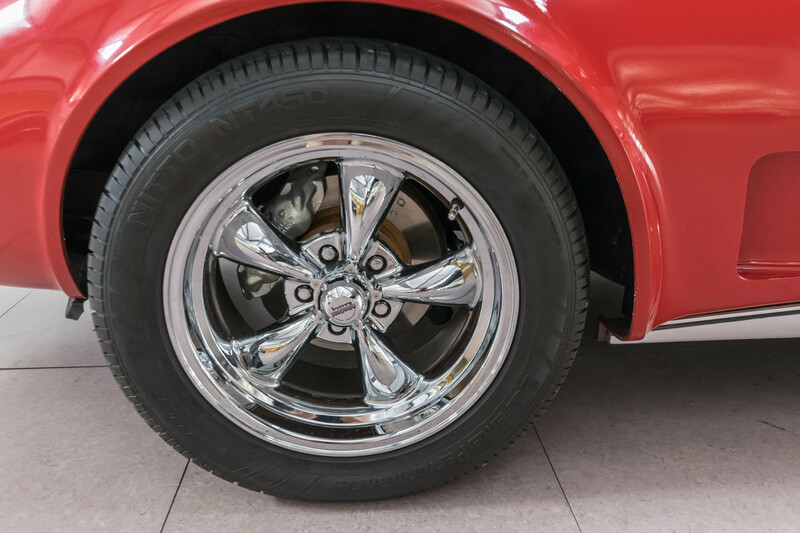 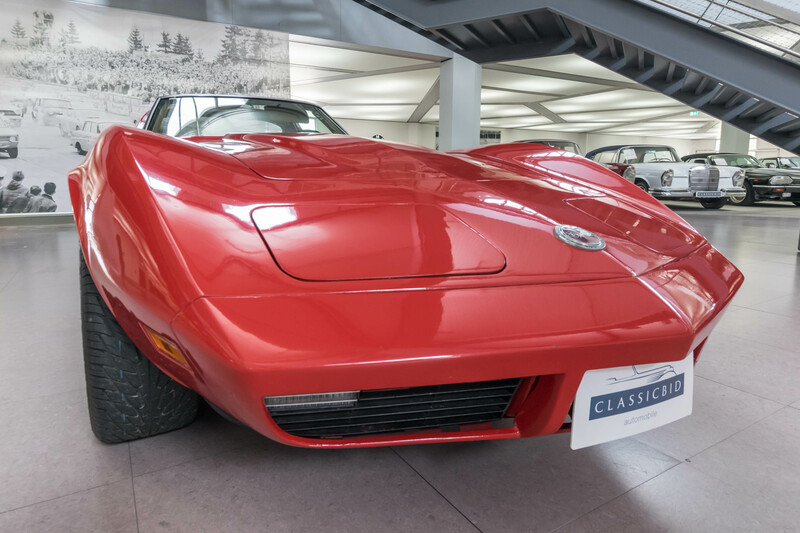 Retractable headlamps were introduced – and became a Corvette hallmark until the 6th generation made its debut in 2005. 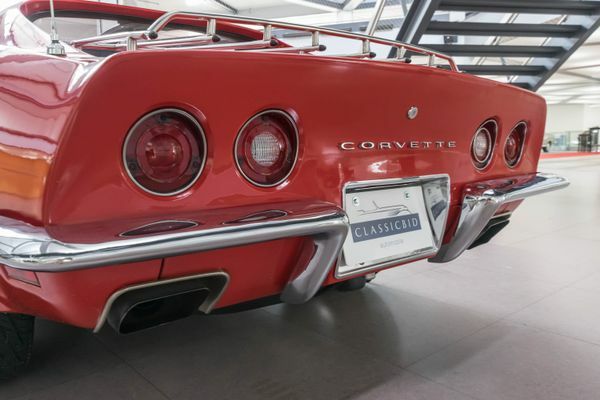 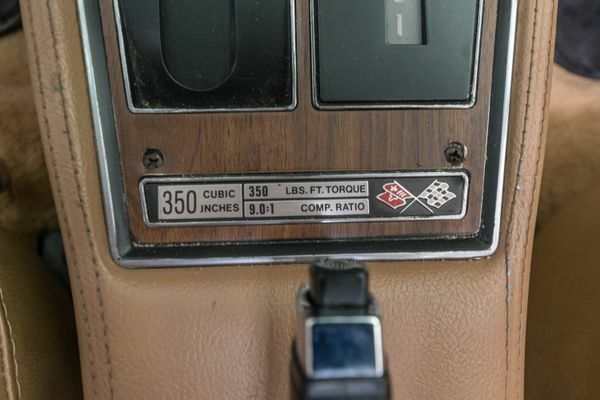 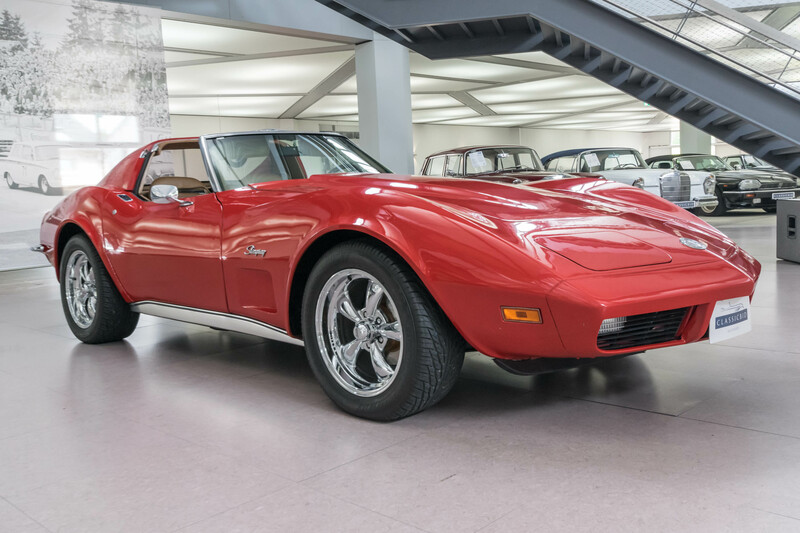 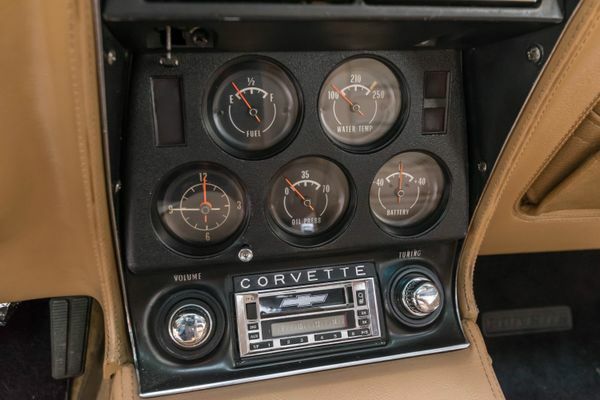 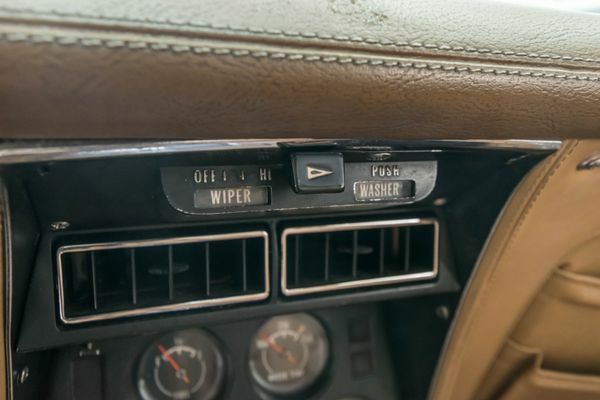 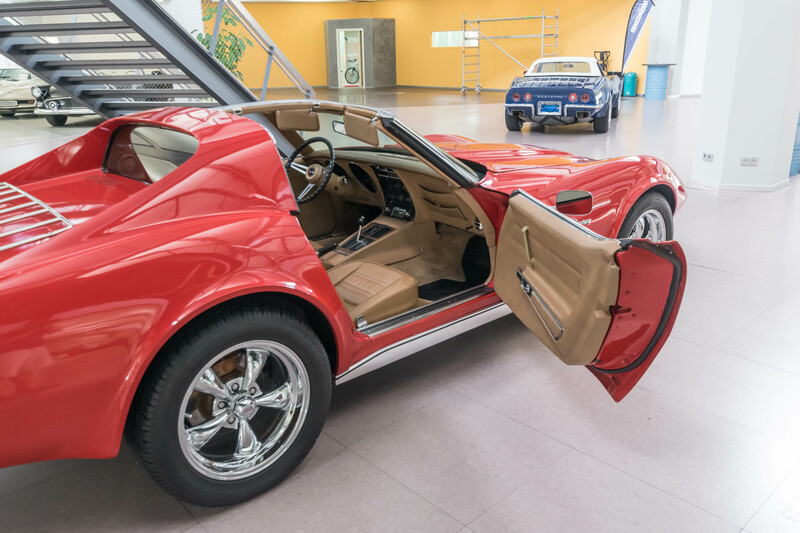 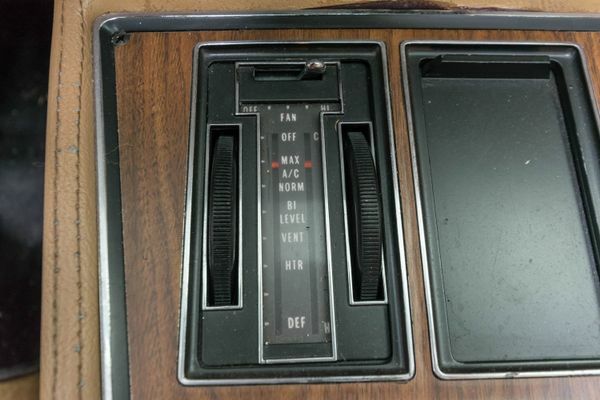 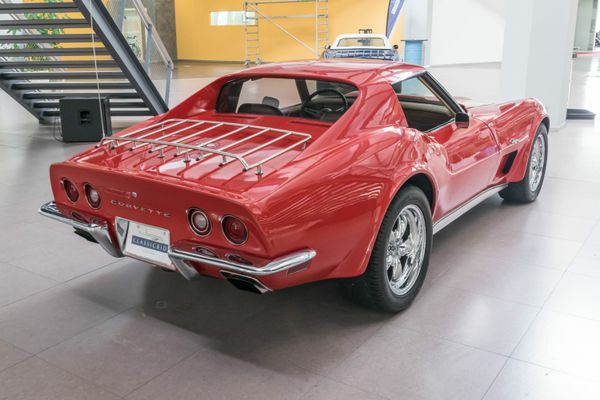 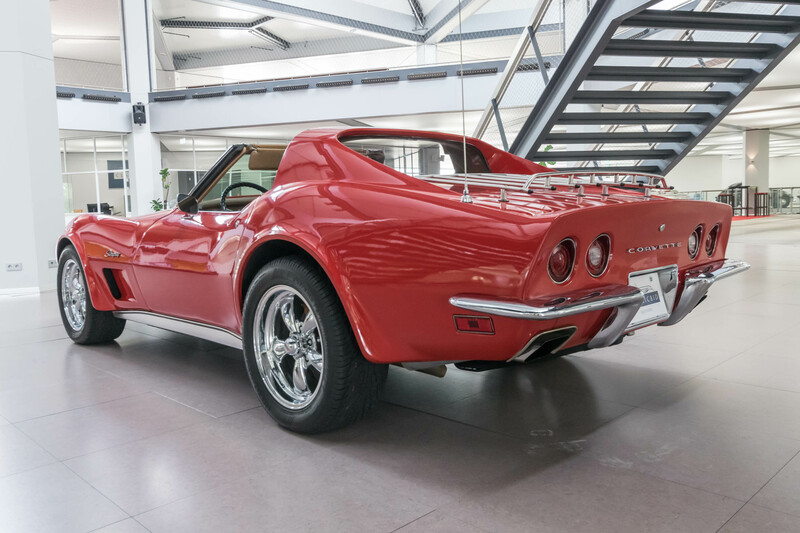 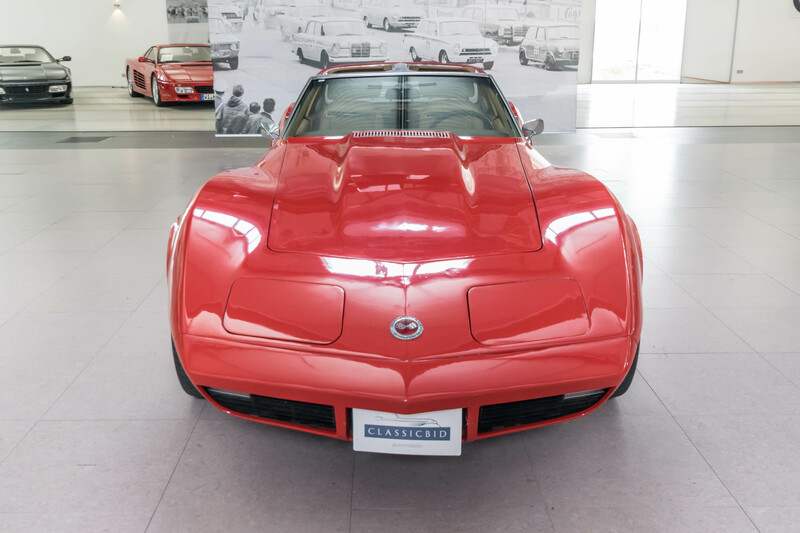 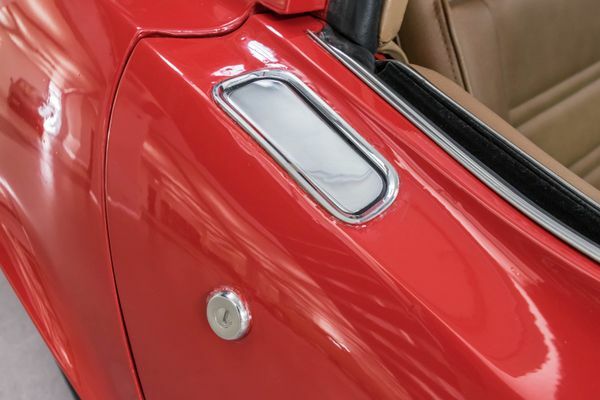 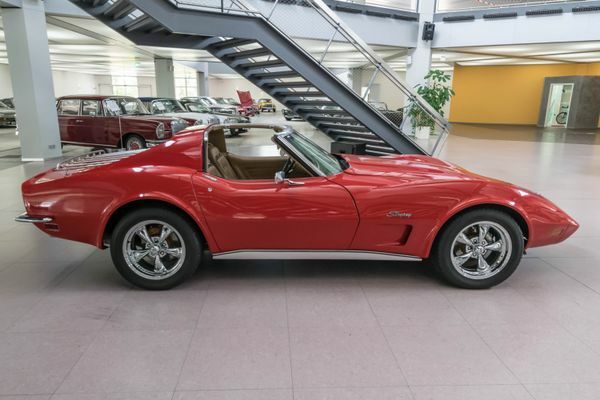 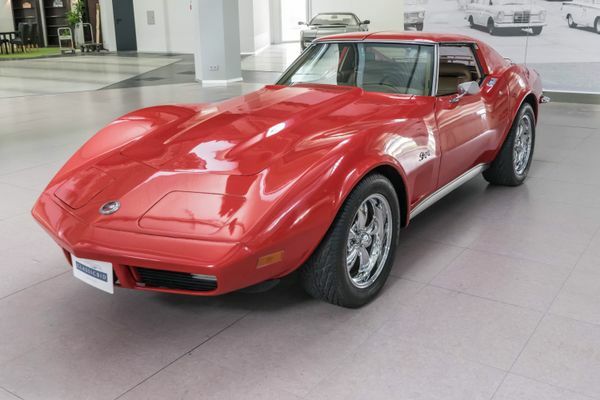 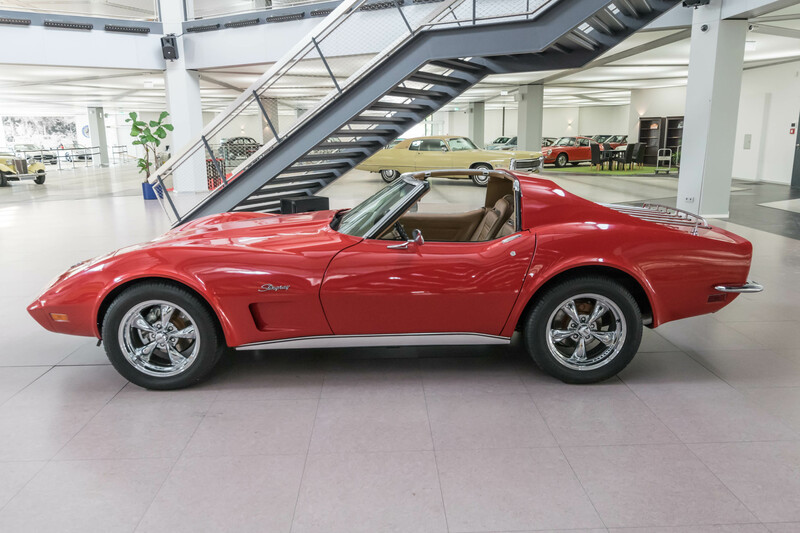 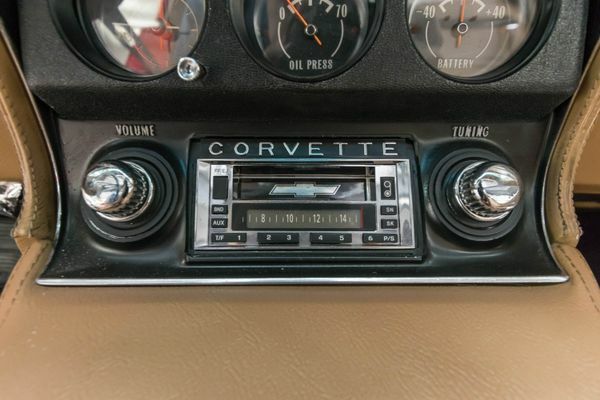 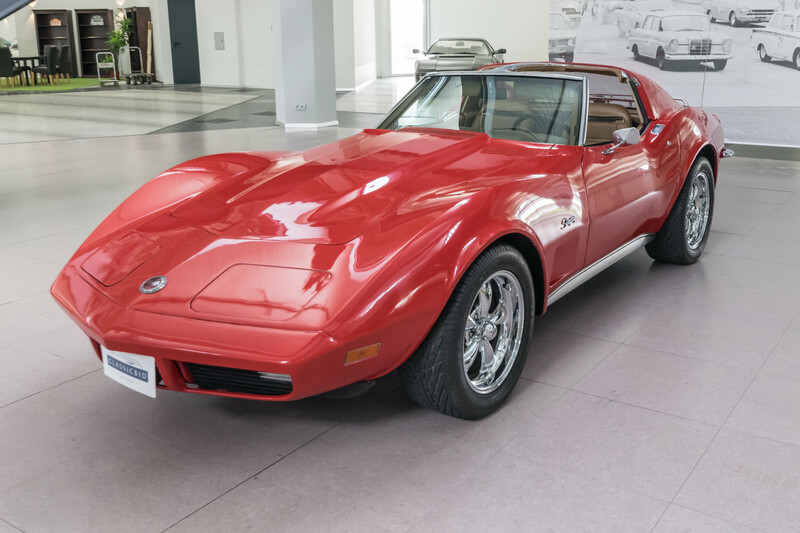 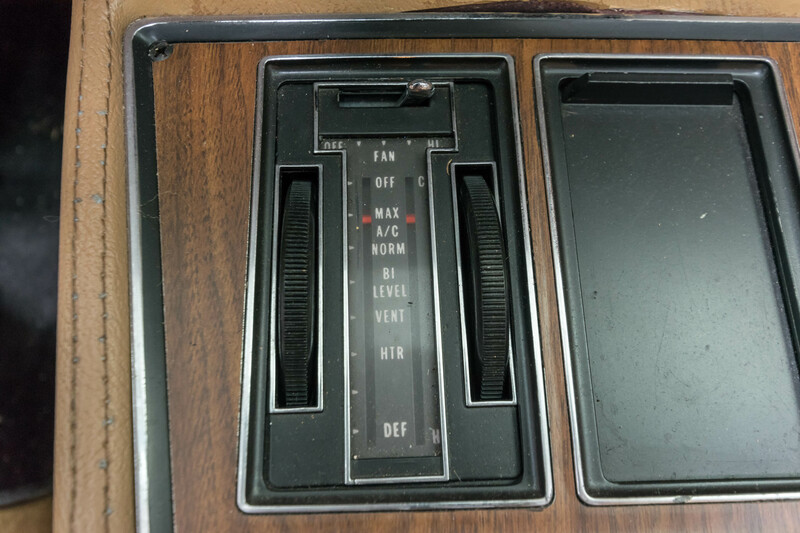 With closed “eyes”, the Corvette had a sharp-edged front to contrast its elegant, flowing lines: stingray-like, indeed. 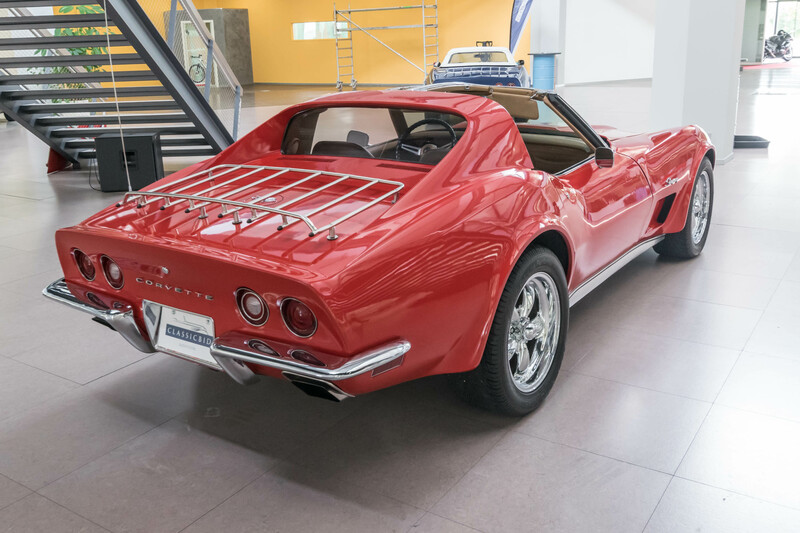 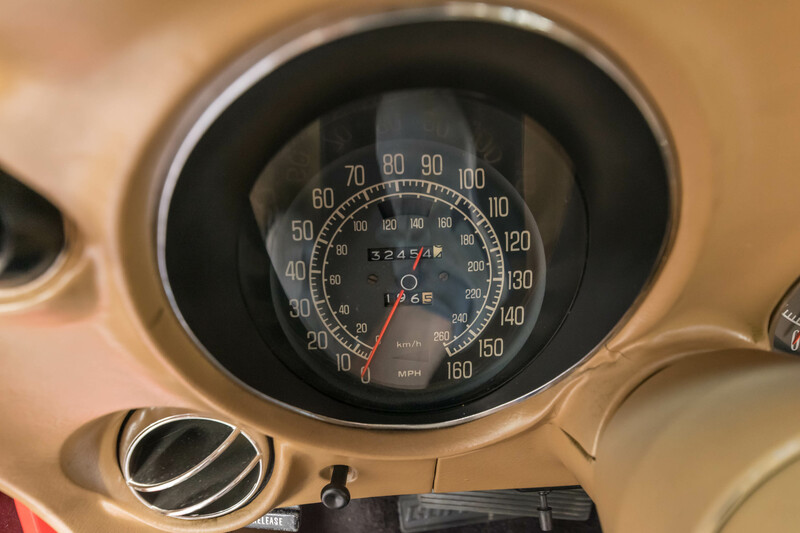 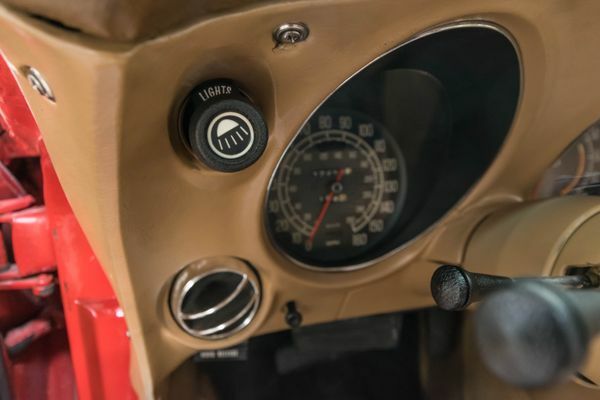 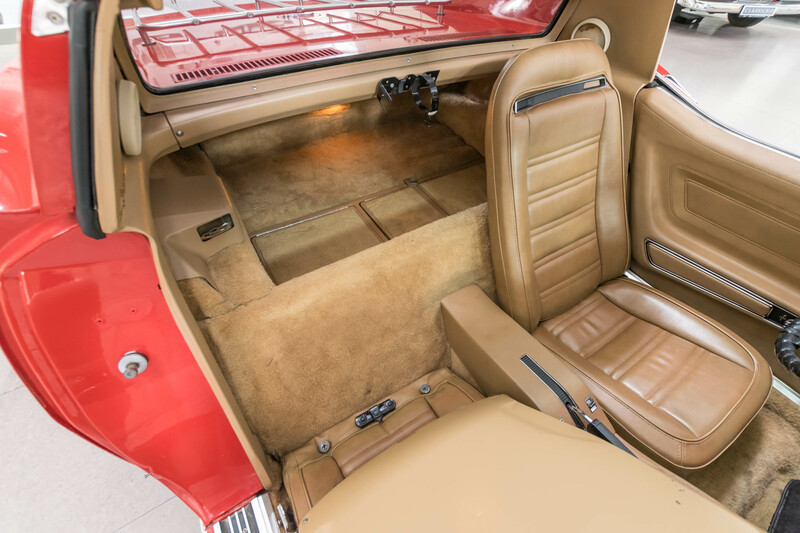 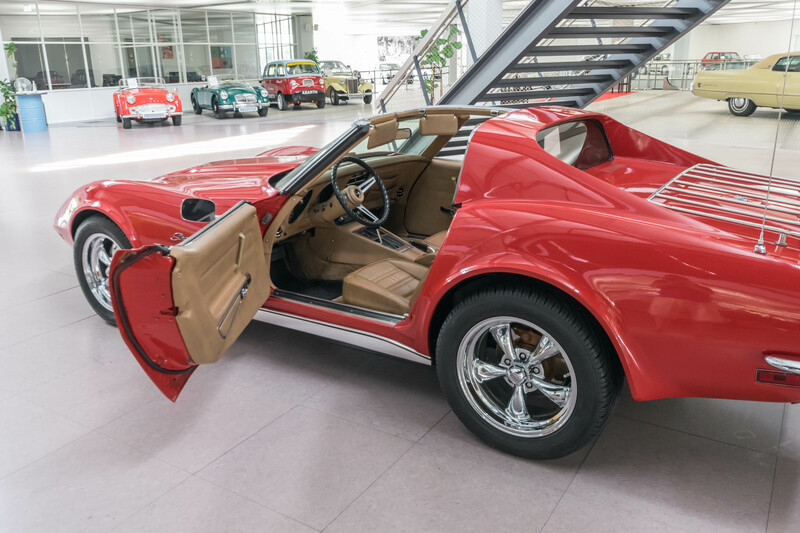 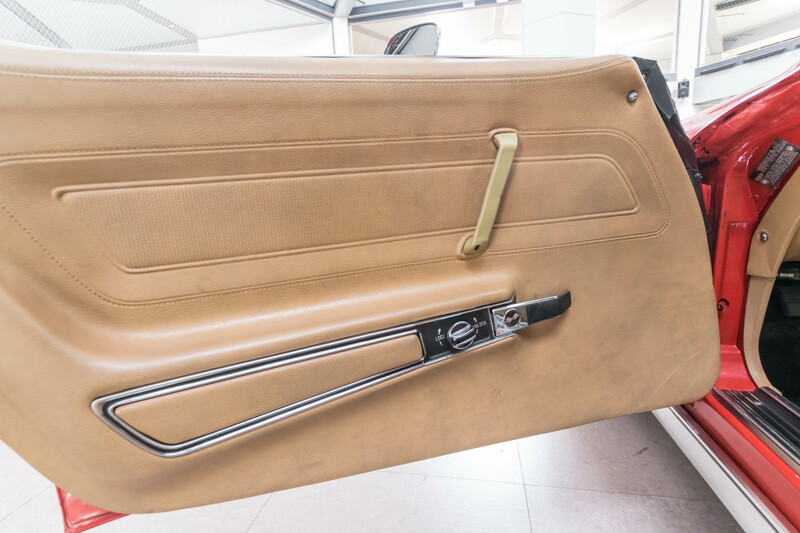 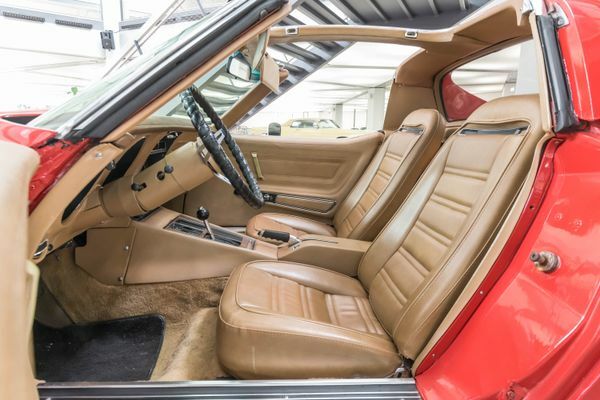 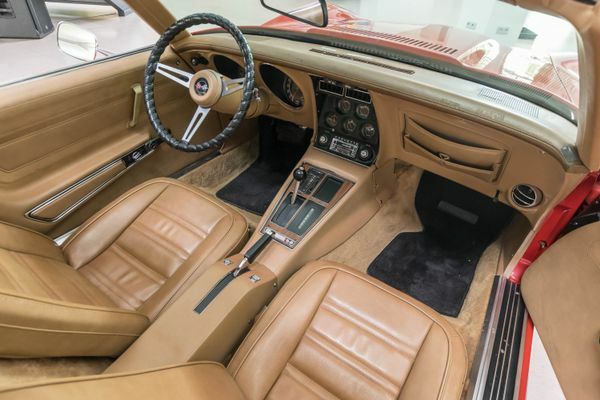 In 1968, the third generation was introduced, which had a much more muscular appearance while retaining most of the engine and chassis components from the C2. 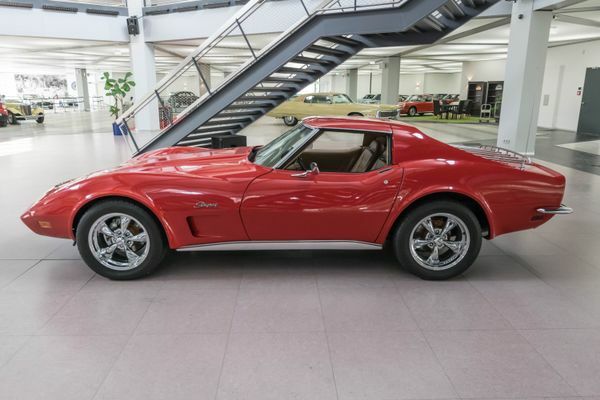 This didn’t stop it from becoming the Corvette model with the longest production run, no less than 14 years! 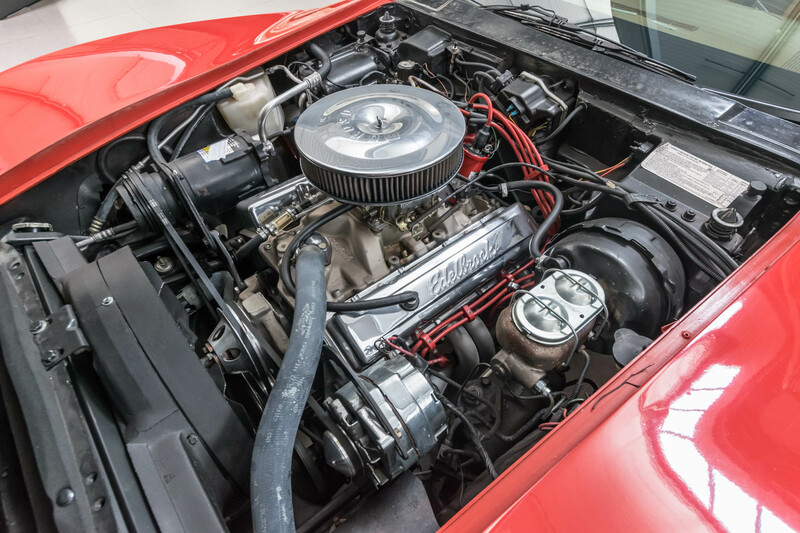 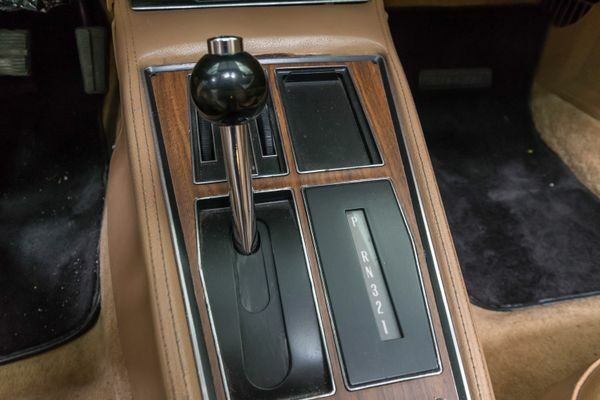 In terms of motorisation, there were essentially two groups of engines based on either the “small block” (around 5 litres) or “big block” (up to 7.4 litres, discontinued 1975), with various transmissions and axle ratios.